Tub and Sink Drain Cleaning. Clogged Drains. Drain Repairs. Wondering why your sink or tub won’t drain? At Aquality Plumbing & Heating, we can help you figure it out and fix the problem so you have free-flowing water again! There are some things you can try at home first and if they don’t fix the problem, it’s important to get quality and professional help to ensure you don’t damage something in your home. You can try the simple steps below. If they don’t work, please contact us at Aquality Plumbing and Heating so we can make your life better with fast, professional and well-priced service. Call us at 403.205.2782. We are Calgary’s Trusted Plumbing Experience. What can I do myself to unclog a drain? 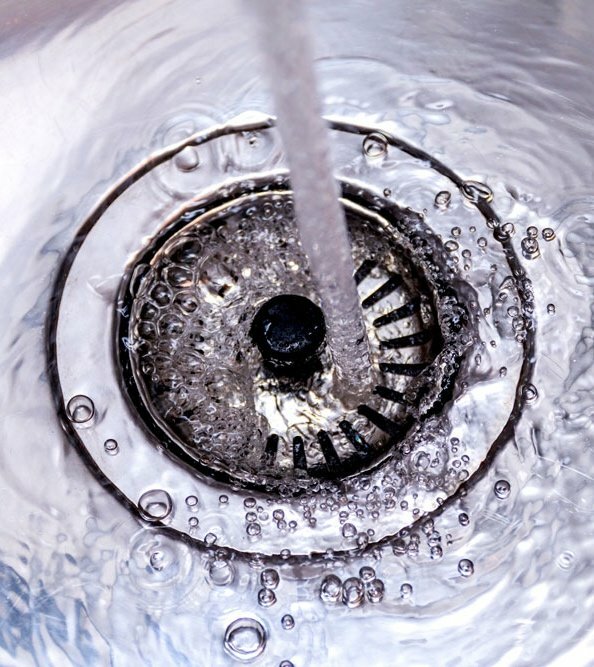 If your kitchen sink, bathroom sink, bathtub, shower, or any drain line is draining slowly or not at all, your drain is likely clogged or needs repair. Try the following steps to try and alleviate the issue on your own. 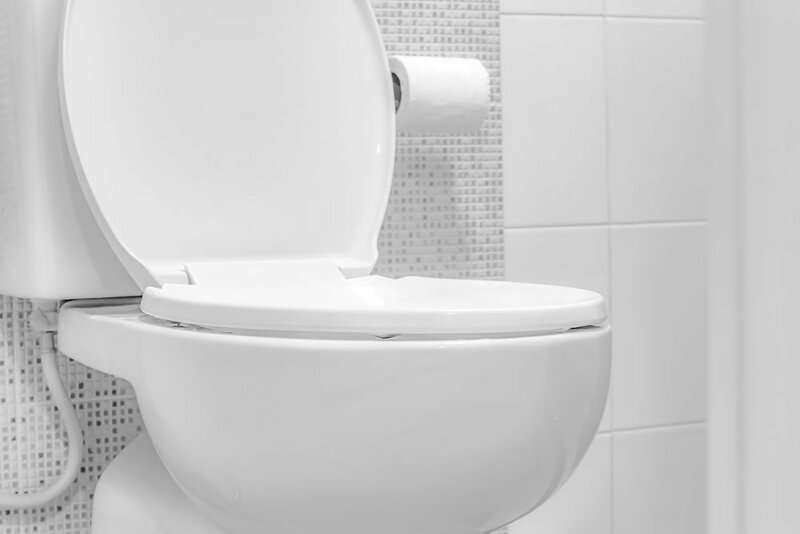 Get out your plunger and try to push the clog through by plunging the water down the drain. Tip: be sure to plug/cover up the overflow hole so you get proper suction. You can plunge the drain about half a dozen times to see if it will clear. Hint: If plunging, keep an eye below in case the pressure has caused a leak underneath on the piping. Tired of plunging? Next you can try a simple but effective cleaning solution. How do I use cleaning solutions to unclog a drain? Choose vinegar or lemon juice – vinegar is less expensive but either one will work. Get some baking soda or borax powder. Cover your eyes and perhaps your nose and mouth if you are sensitive to chemicals. Pour about one cup of the vinegar or lemon juice down the drain. It may sit there due to the clog but let it sit for a minute. Add about ¼ to ½ cup of baking soda or borax. 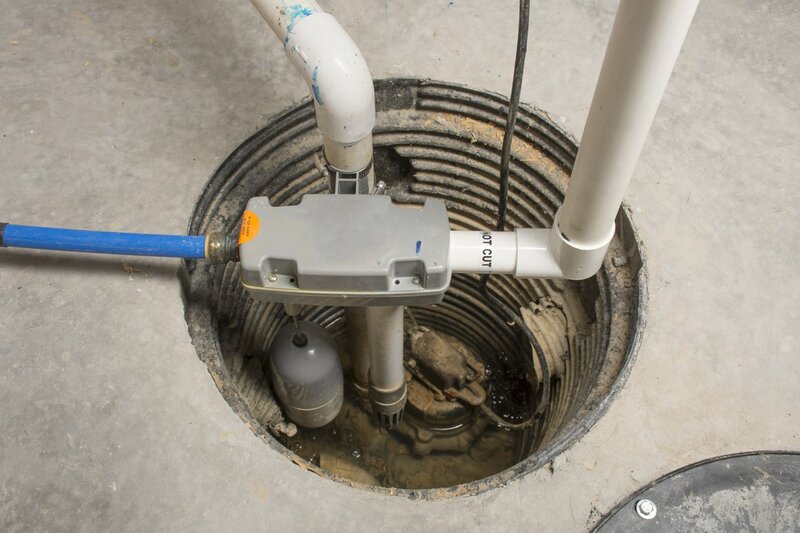 The chemical reaction will often unplug many common drain issues. You can let the mixture stay for about 15 minutes and try it one more time. Hopefully this unclogs your drain. If it is still plugged and draining slowly, call a professional plumber. 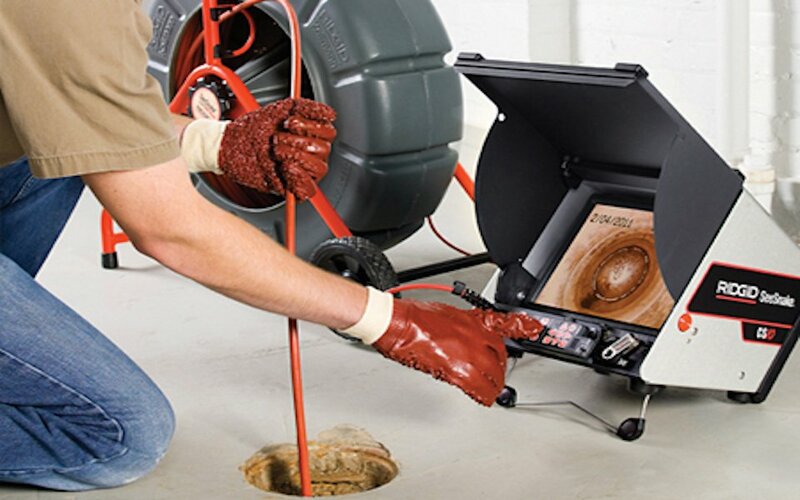 We have other tools and expertise to help us find the issue, fix it and get your water draining again!